Cornerstone Church operates Sure Foundation Daycare, open Monday through Friday from 7:15 to 5:30. 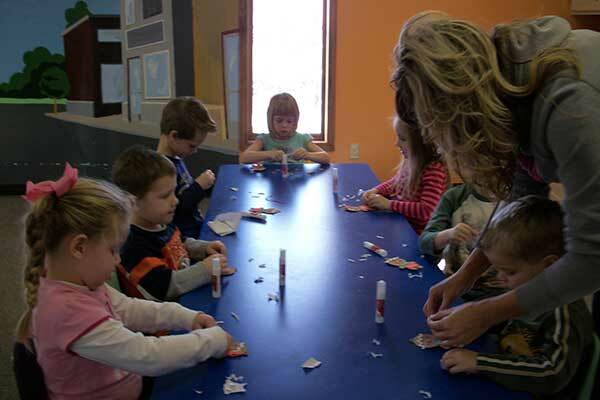 The daycare provides warm and friendly care to children 6 weeks through preschool. 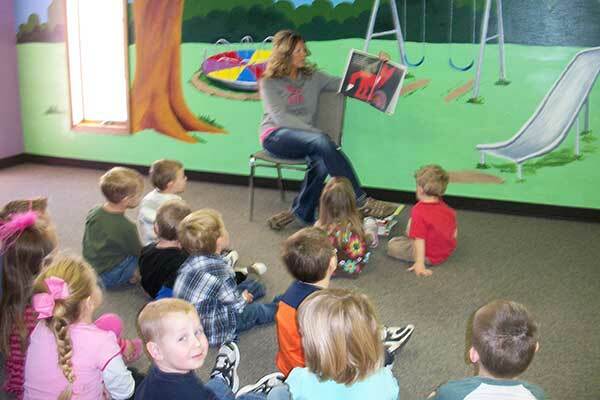 Sure Foundation Daycare is registered with the Missouri Department of Health and Safety. Our rates are $105.00 per week for children ages 3-5, $115.00 per week for children age 2 and $125 per week for infants under 2 years of age. The daycare is directed by Judi Hundley. Call 646-2231 for an application or appointment to view the facility.